October 19, 2018 at 8:48 pm EDT | by Lou Chibbaro Jr.
A candlelight vigil to commemorate the life of Matthew Shepard on the evening before his ashes will be interred at Washington National Cathedral is scheduled be held in Dupont Circle on Thursday, Oct. 25, at 7 p.m. The vigil will be presided over by Rev. Alex Dyer, pastor of the nearby St. Thomas Episcopal Church. It is being sponsored by Dupont Festival, a nonprofit group that organizes arts and cultural events inside Dupont Circle. “This will be a short, respectful, and dignified vigil — and an opportunity for those in our community who are unable to attend the Friday services [at the National Cathedral] to join together to bear witness, and give honor and respect to Matthew, his family, those who loved him, and to reaffirm our unity in the face of hatred and violence,” a statement released by Dupont Festival says. The statement says that among those scheduled to speak at the vigil in addition to Rev. Dyer, is Rev. Gene Robinson, the former Episcopal Bishop of New Hampshire who became the first openly gay bishop in the history of the Episcopal Church. The Gay Men’s Chorus of Washington will perform and “lead us in song” at the Oct. 25 vigil, according to the statement. Earlier this month Judy and Dennis Shepard, Matthew Shepard’s parents, and the National Cathedral announced that Matthew’s cremated ashes of which his parents retained possession in the 20 years since their son’s death would be laid to rest in the Washington National Cathedral’s crypt in a private ceremony on Friday, Oct. 26. 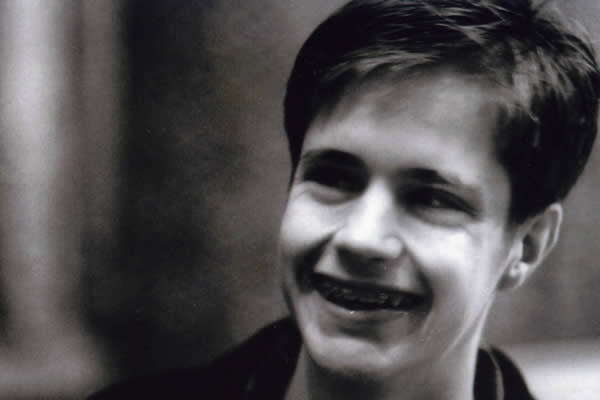 The family and Cathedral also announced that a “thanksgiving and remembrance” service for Matthew Shepard open to the public would be held at the Cathedral that same day at 10 a.m.
Shepard, an openly gay student at the University of Wyoming, was murdered in the outskirts of Laramie, Wyo., in one of the nation’s most infamous anti-gay hate crimes in October 1998 at the age of 21.